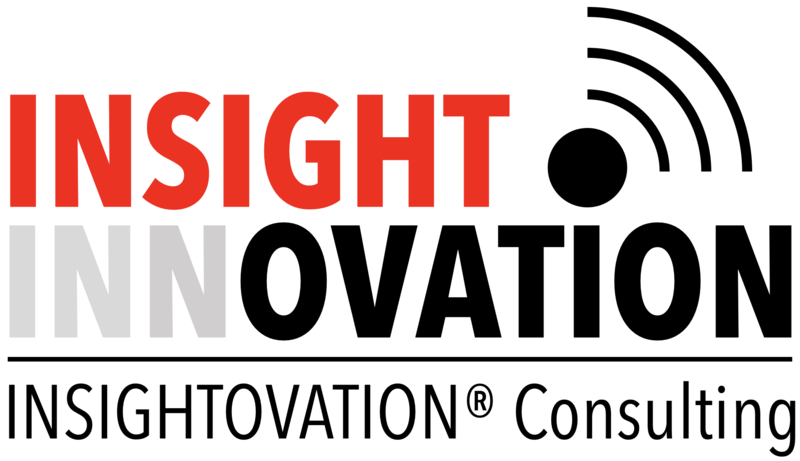 INSIGHTOVATION® Consulting | Innovators! You want bigger, better, bubbles! Innovators! You want bigger, better, bubbles! You are falling short of your goals, yet you are effectively and efficiently conducting your gated projects and you are analyzing and optimizing your portfolio scenarios. Your problem may not be your skill and capability level at these processes but instead, after you have mastered the gated project and portfolio subprocesses, you need BIGGER, BETTER, BUBBLES to feed the front end and fill your portfolio pipeline. Focus on the front end. Your problem may not be portfolio management. Your problem may be the front end concept generation process. In addition, your concept generation process may not be linked to your product line strategy and product line roadmap. But let’s take a step back. Are you a bubble charter? Let’s explain the purpose of a bubble chart (statisticians, mathematicians and academics please feel free to contribute). Bubble carts are a staple for partitioners of new product development and portfolio management. The charts show the opportunities for new products and services in terms of revenue, volume, margin etc. compared to other opportunities for the purpose of investment of resources over time. 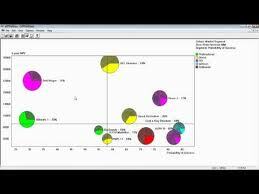 The charts compare the metrics of opportunities in visuals and display them in circles or bubbles. 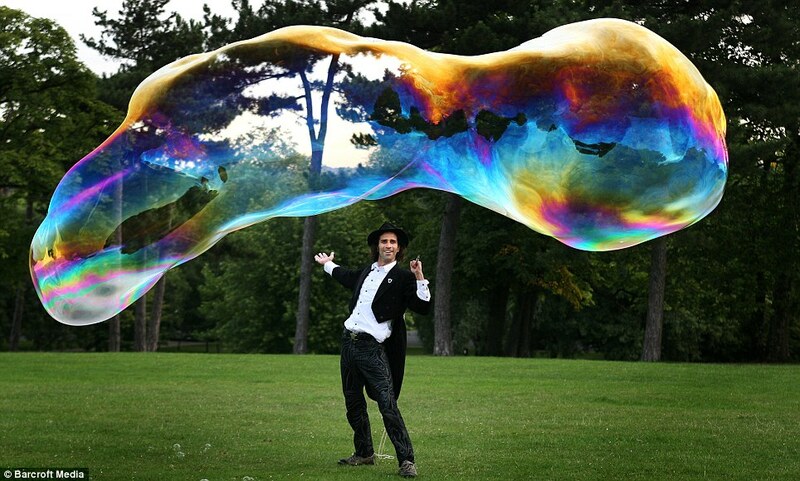 The bubbles are sized based on any number of metrics. 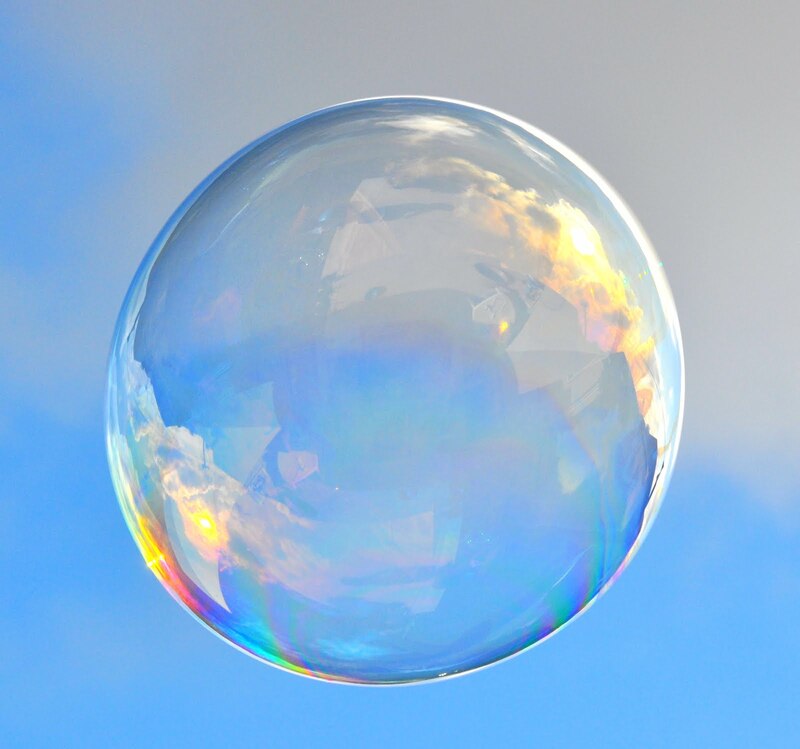 Many companies draw the size of the bubbles based on volume, i.e., $ volume and physical volume moved or processed through the operations or plants. As a product manager or a portfolio manager you want BIGGER, BETTER, BUBBLES, i.e., bigger better opportunities for development. Bubble charts compared to one another over time show the progress of projects through the development process. 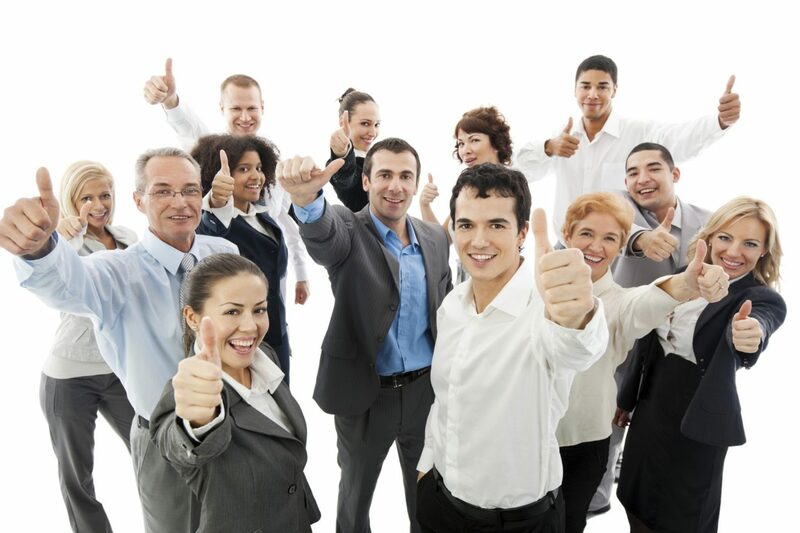 Projects move through stages and are eventually launched to the market. So bubbles move over time. Bubbles move in the intended direction and sometimes the move in the wrong direction. Portfolio and project managers manage these bubbles (projects) to keep them on track and moving in the right direction. The bubble charts can give you a better visual than a table of numbers. The criteria for portfolio management and these charts are pretty clear and usually focuses on converting products and services to cash and creating value for the organization. The bigger the opportunity, the lower the risk, the higher the opportunity to claim intellectually property, the better the strategic fit, all come together to create these bigger, better, bubbles. 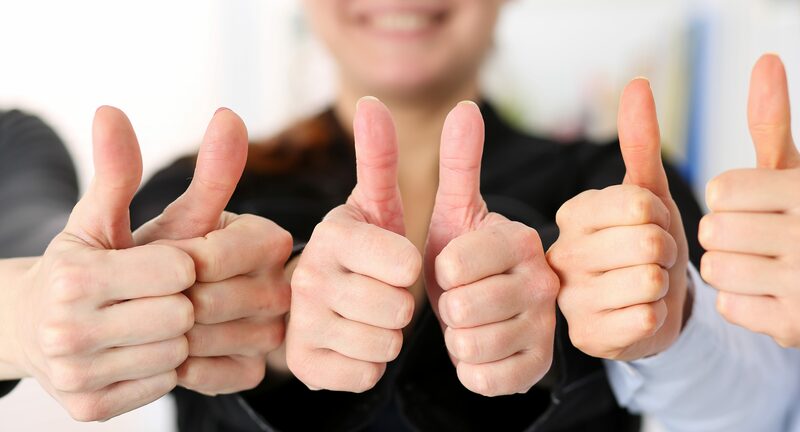 First steps for corporations are to be efficient and effective at the gated project processes, portfolio management processes, and resource allocation. Once these portfolio processes and scenarios are refined, focused and embedded within your organization, your quest for bigger, better bubbles are the next level of skill to achieve and gain benefits from the full architecture of the new product development and innovation (NPDI). Alert! It is difficult to create targets for innovation or a framework within to develop innovative concepts that have strategic impact without a product line strategy and a product line roadmap. Four steps to better concept generation through using product line strategy and product line roadmaps. Develop your product line strategy and create a roadmap that connects your technology building blocks to your target market segments. Map out the product line over time (3 – 5 years) based on development cycles. Target your concept generation efforts based on the product line gaps for achieving business strategy, and product line strategy. Within each of these four steps there are many work elements, cross functional inputs and work steps. However, the reward and benefits from the work are better targets for your front end process for NPDI activities and targets for innovation. This is key to delivering BIGGER, BETTER, BUBBLES. Learn more about this at adept-plm.com.